The newest addition to Disney World is called Habit Heroes and it can be found in Epcot at the Innoventions East Pavilion. This interactive activity takes Disney World Guests on a journey to learn healthy lifestyle habits while fighting off villains. 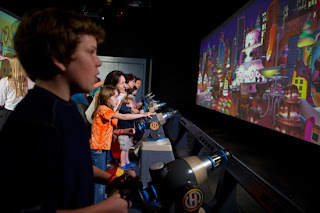 Habit Heroes, presented by Florida Blue and Anthem Blue Cross Blue Shield, debuted at the Innoventions East Pavilion in Epcot on February 3, 2012. It continues the theme of adding interactive activities to the Innoventions Pavilions that help guests learn while they are having fun. During Habit Heroes Epcot guests will meet Will Power and Callie Stenics and help them battle against villains like Sweet Tooth and The Snacker. The goal is for kids of all ages to learn healthy lifestyle habits and to become more active. Habit Heroes can be found inside the Innovations East Pavilion and joins some other interactive attractions that families can enjoy together. 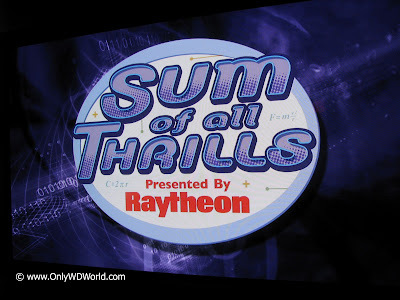 All too often Innoventions is skipped in favor of more high profile attractions. This is a shame since there are worthwhile interactive activities that can be discovered inside. 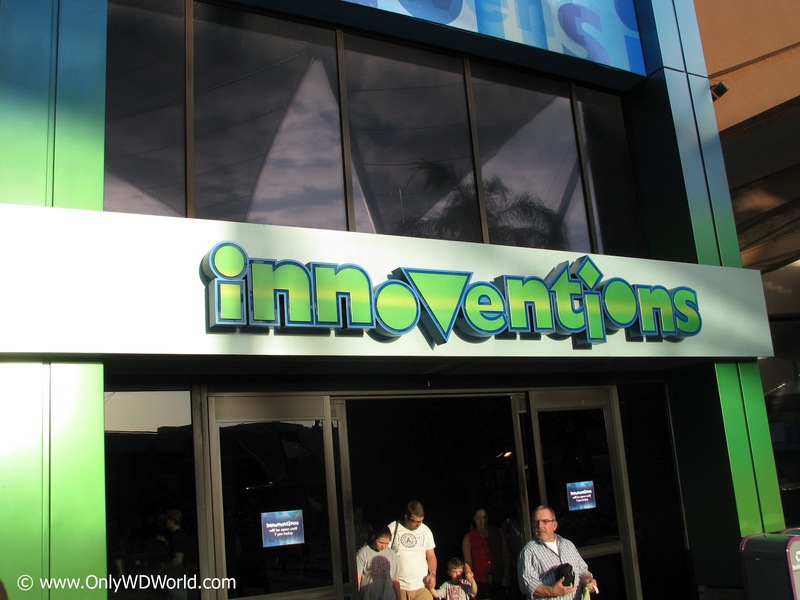 One of the nice things about the Innoventions Pavilions is that the attractions will change over time, bringing new experiences to enjoy. 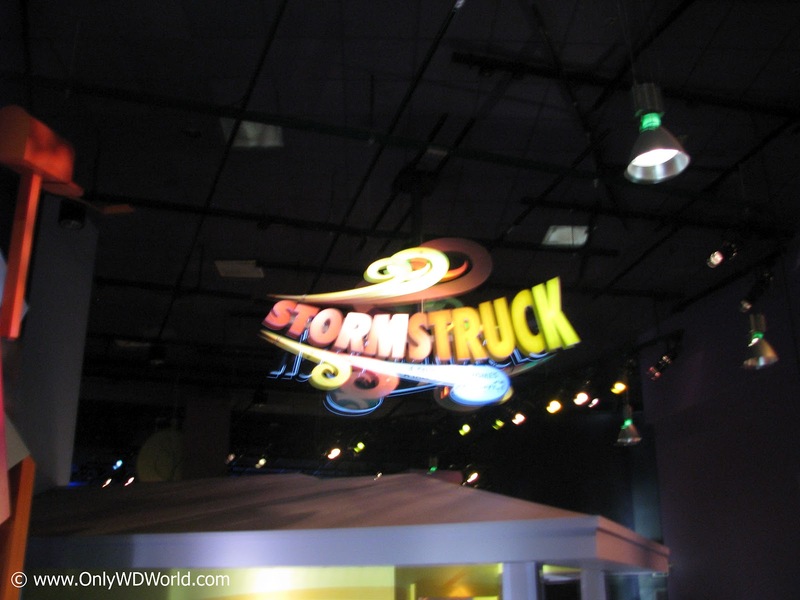 One of the Innoventions East attractions that you should check out is called: Storm Struck. You can witness the devastating force of storms and learn how to protect yourself in the event one hits your area. 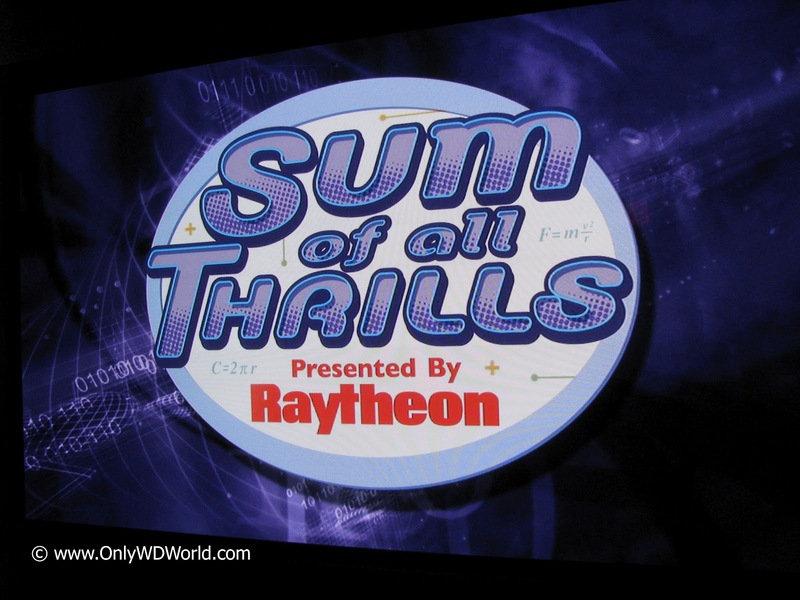 The most popular Innoventions attraction is called Sum Of All Thrills presented by Raytheon. Here you can design your own thrill ride and then get to "ride" it with the help of a 6-axis robot simulation. Great fun that should not be missed! 2 comments to "New Epcot Attraction Called Habit Heroes Added To Innoventions"
Habit Heroes was pretty disappointing. I recognize that it's still in beta testing but there seemed to be little connection between the players efforts and achieving the goals. There were no scores or status bars, for individuals or the team, that I can remember. I felt like it made no difference what I did. There was one room set up much like the Toy Story ride at Hollywood Studios (one of my favorites) but no score and difficult to know what to shoot at. Overall, pretty disappointing but it has the potential to be a great attraction. Mark - Thanks for the feedback! I hope they do indeed add some scoring features to make it more engaging.